During Anime Expo 2018, Spike Chunsoft said Steins;Gate Elite would arrive in 2019. Now the official US and European release date has been set for February 19, 2019. People in those regions will get to the game that those lucky gamers in Japan have been enjoying since September 20, 2018. As we already know, PlayStation 4 owners get a special bonus with Steins;Gate Elite. 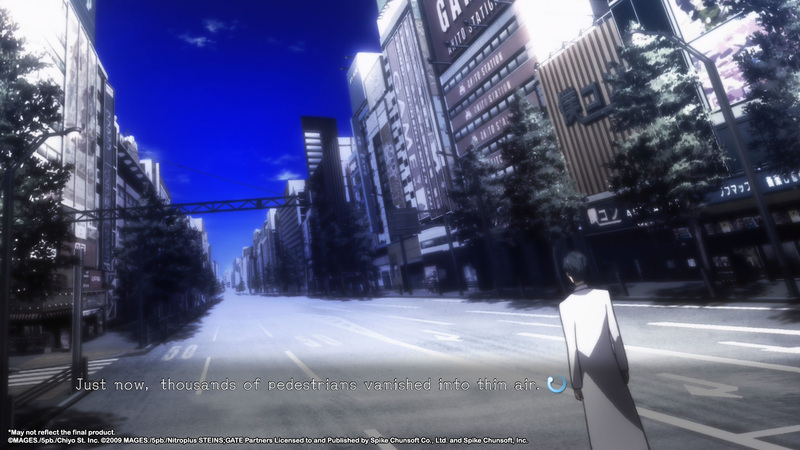 It includes an HD version of Steins’Gate: Linear Bounded Phenogram, a compilation visual novel with eleven side-stories. 100+ page Hardcover Storyboard Collection—Storyboards for the newly-created animated scenes specifically for Steins;Gate Elite. Kenichi Kawamura, director of the Steins;Gate 0anime series, was in charge of creating each storyboard. Exclusive Cloth Poster—Features original artwork designed specifically for this limited edition. Will you be grabbing this new take on Steins;Gate? Let us know in the comments.